Christians around the world take time on this day to remember the Last Supper, when Jesus and his disciples dined together for the last time before his death. 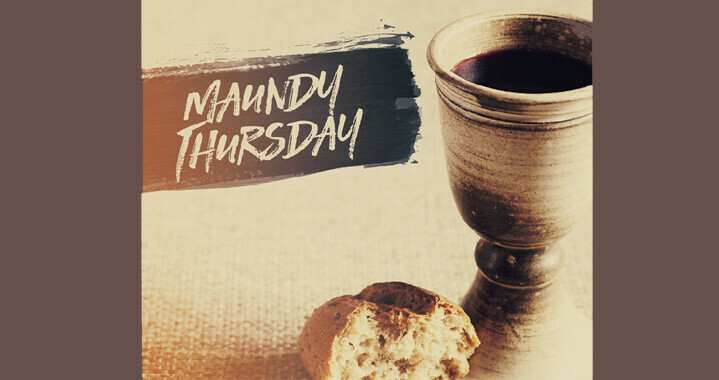 The word “Maundy” comes from the Latin word for commandment (mandatum), which Jesus talked about when he told his disciples that he was leaving them “a new commandment,” that they “love one another" (John 13:31-35). As we commemorate Jesus' death on the cross for our sins, join us for Believers Communion. It is available for all those who know Jesus Christ as their personal Savior.